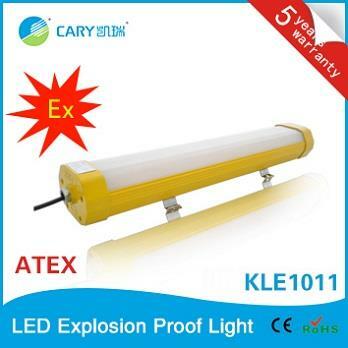 We supply 1200mm 80w Aluminum Alloy Wall Mount Bracket Mount ATEX Explosion Proof Linear Light with 5 years warranty on all the components. we devoted ourselves to explosion proof lighting for many years, covering most of European, Middle East and American markets. 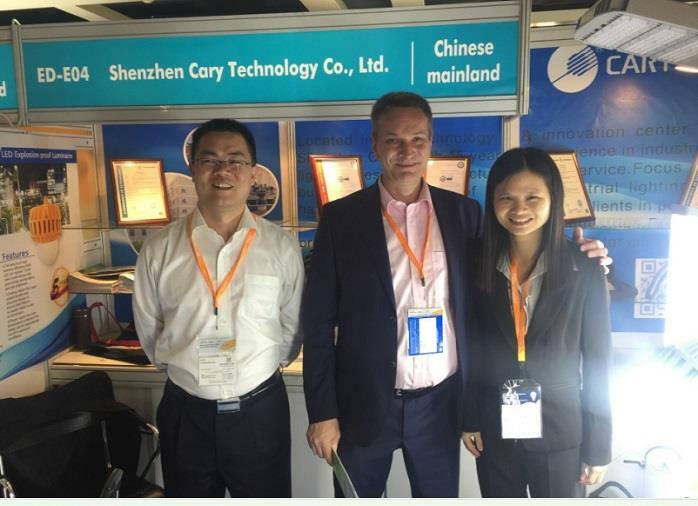 we are expecting to become your long-term partner in china.